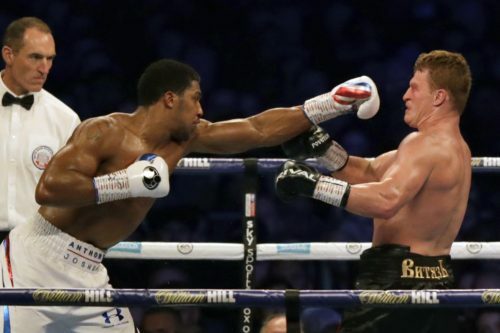 Anthony Joshua yet again proved he can deal with adversity in the ring. The heavyweight champion survived an early assault from challenger Alexander Povetkin before going on to win the fight with a seventh-round technical knockout on Saturday night at Wembley Stadium. Joshua unloaded a stunning combination on a tiring Povetkin, ending it with a devastating right hook. Povetkin was able to get up for the count, but was clearly dazed and defenseless, forcing the referee to step in and end the fight. 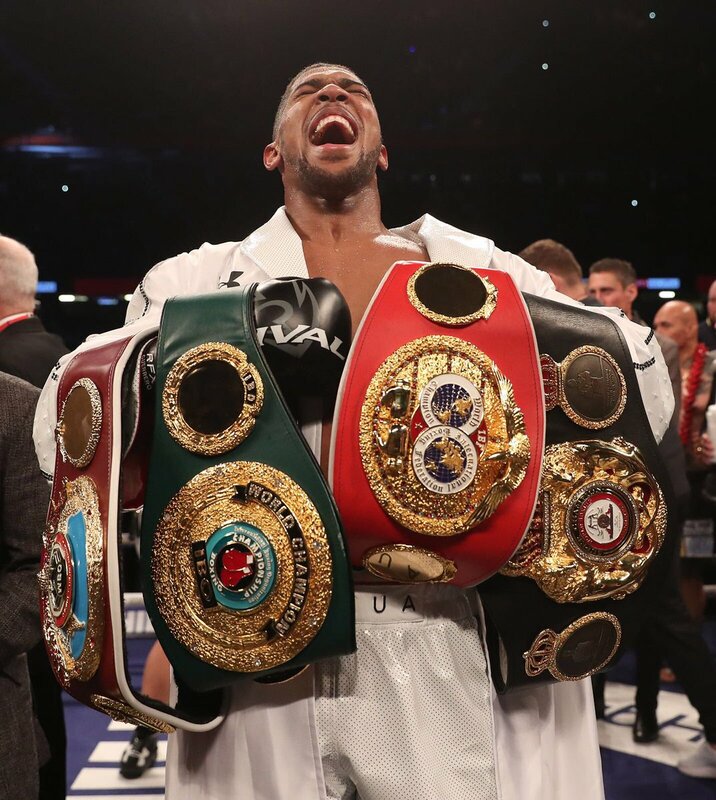 Joshua preserved his undefeated record and retains his IBF, IBO, WBA and WBO world heavyweight titles. After the fight, Joshua said on the DAZN broadcast the top person he would like to face next is Deontay Wilder, the American WBC world heavyweight champion. Povetkin had proved himself a difficult opponent, much tougher than the odds would have suggested. He hurt Joshua early and his lunges were hard to time. Get Latest Christian news, Gospel music free download. Keep visiting 9ja EvaBlaze for latest ent. Updates!!! 0 8 0 6 3 2 3 6 5 7 8, for purchase and delivery. Customers can purchase a minimum of 100 bags.